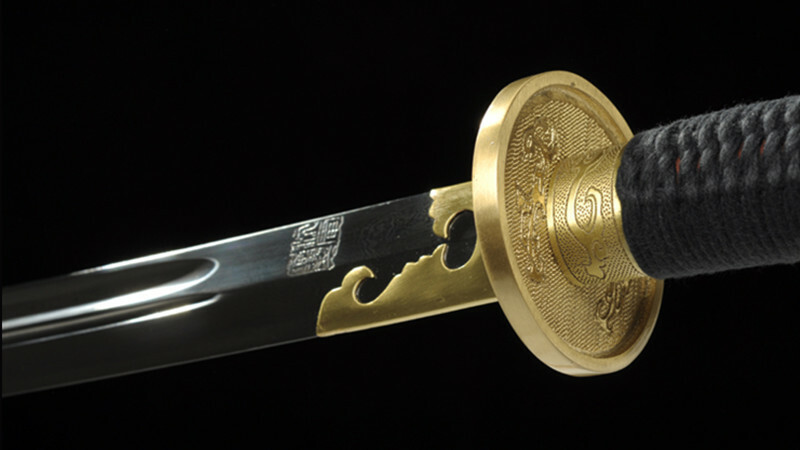 In Chinese language, the word "dao" usually refers to any single-edged blade. 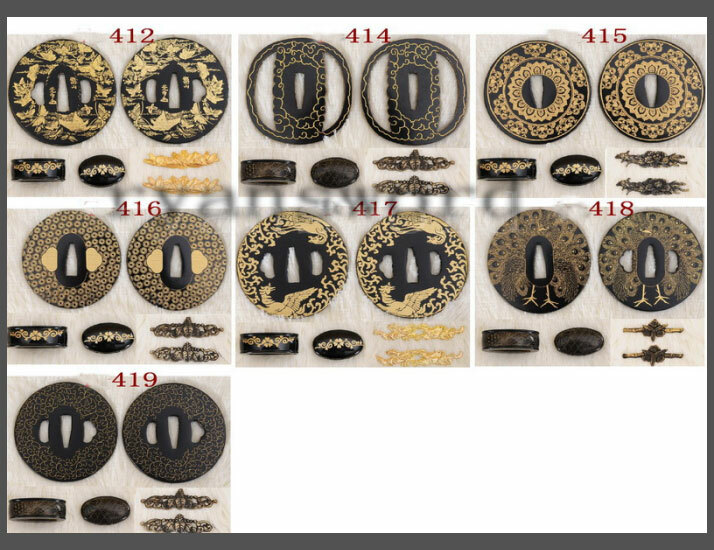 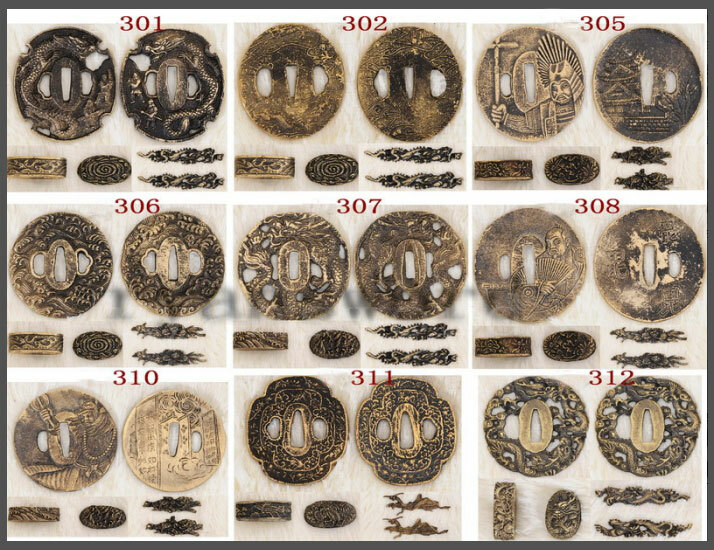 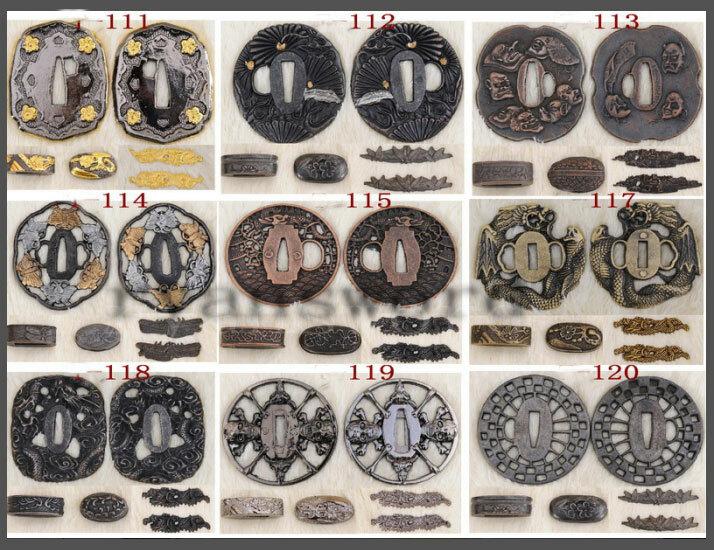 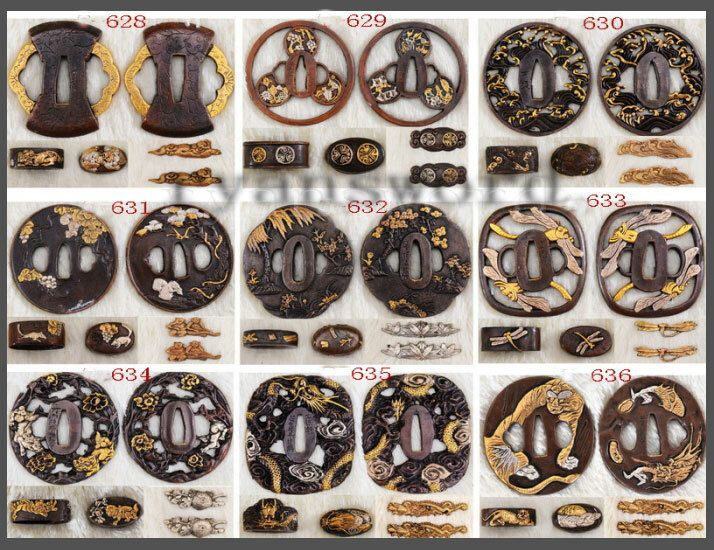 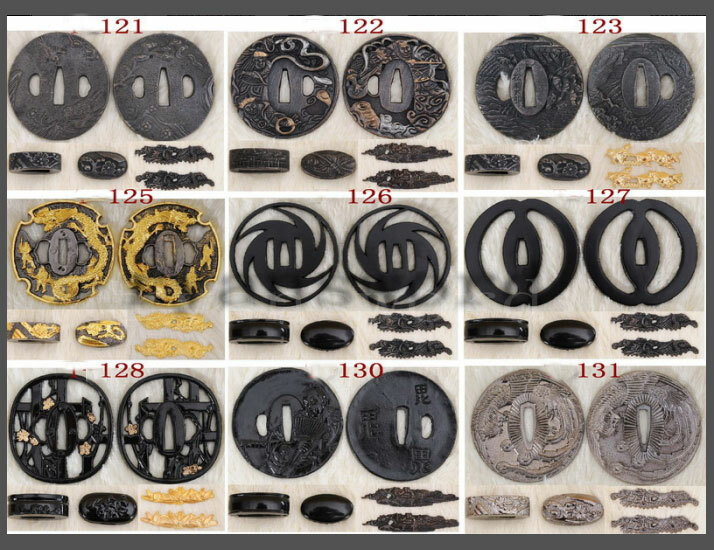 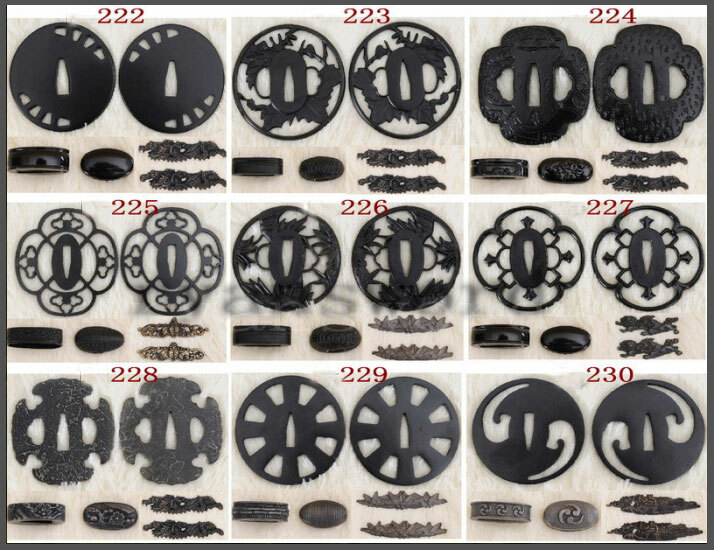 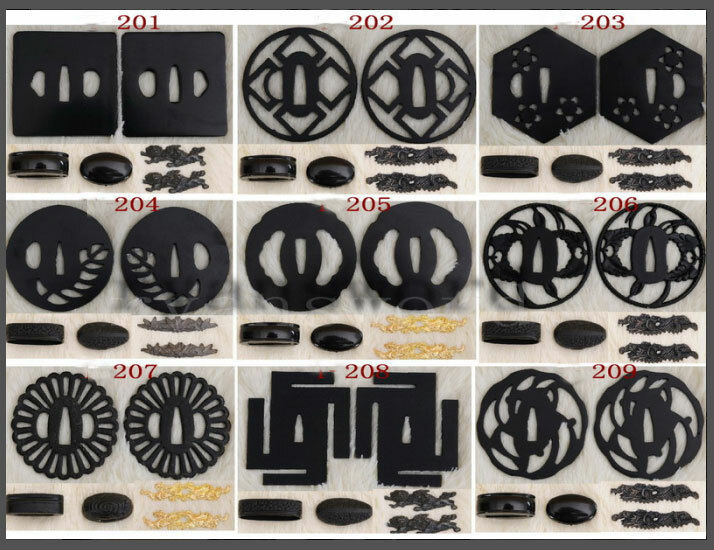 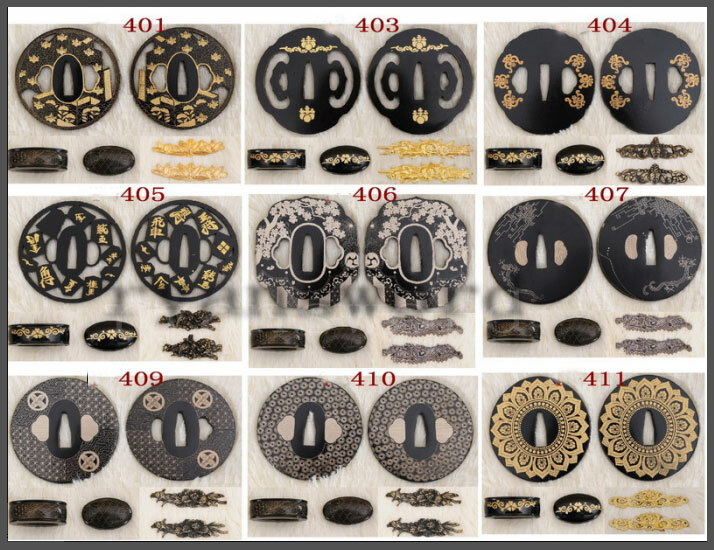 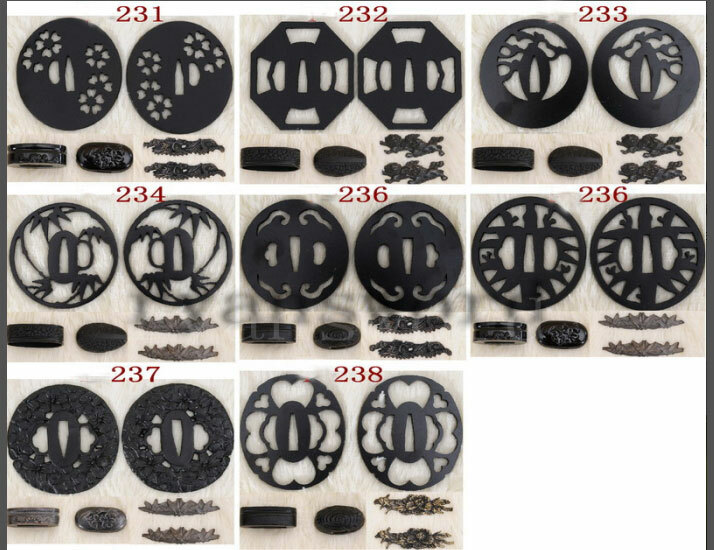 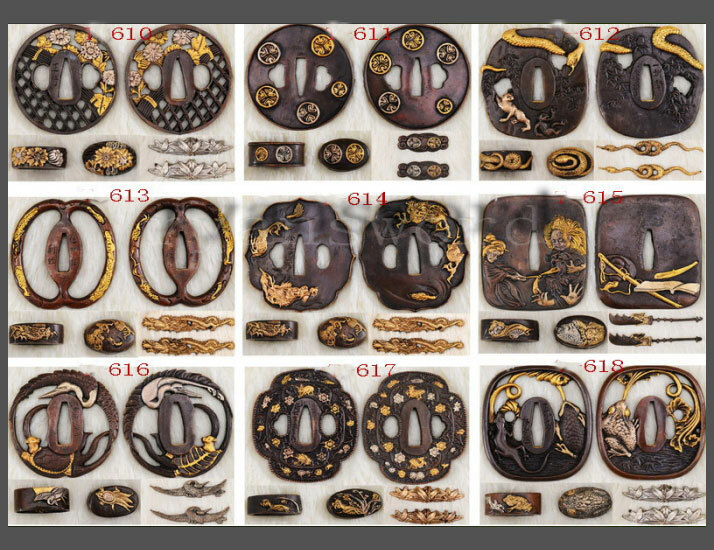 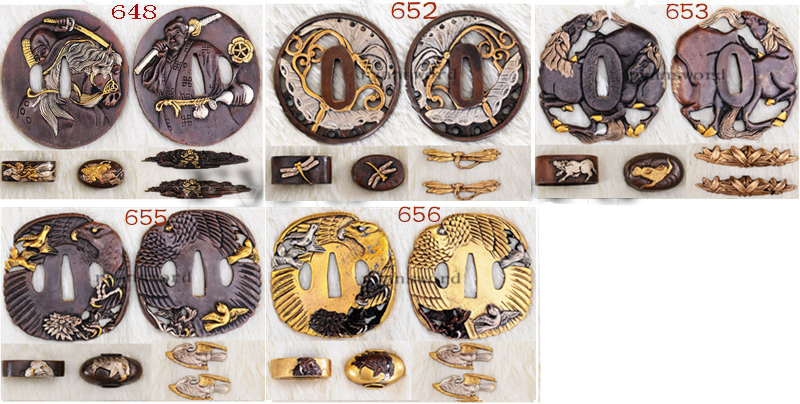 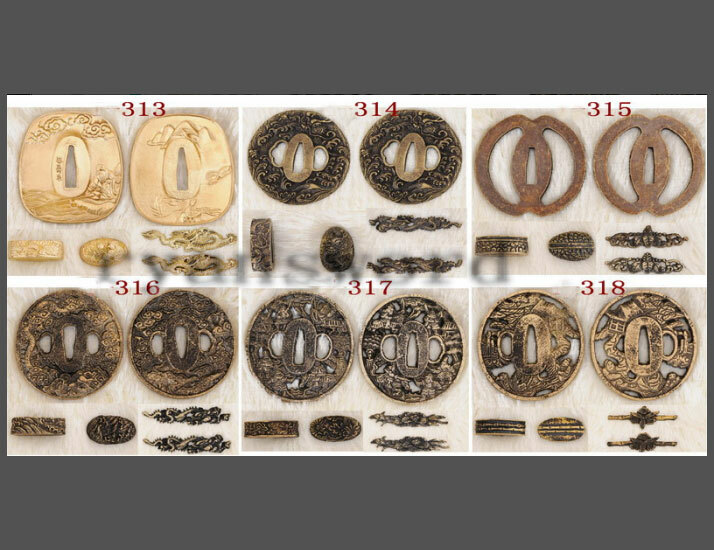 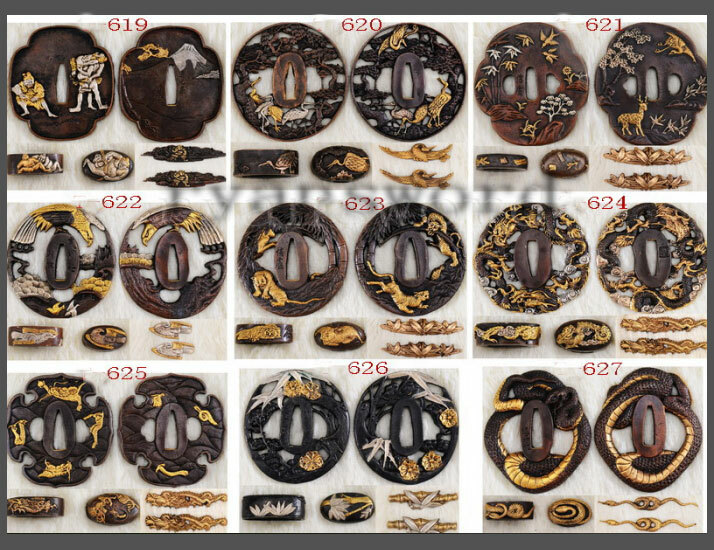 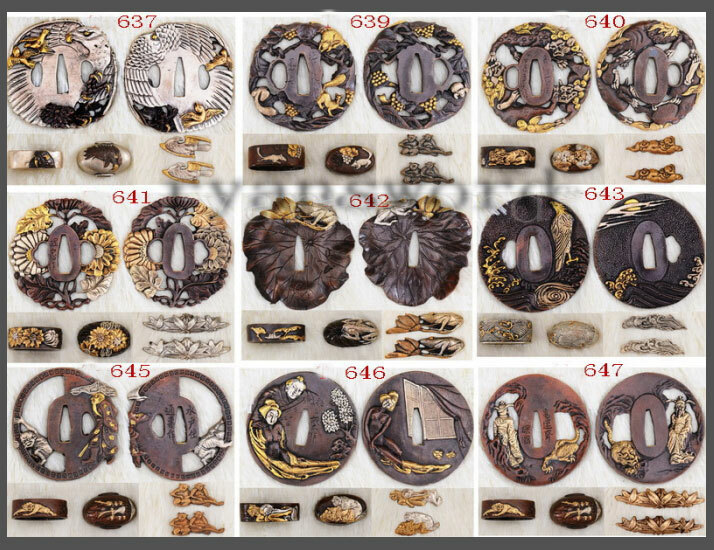 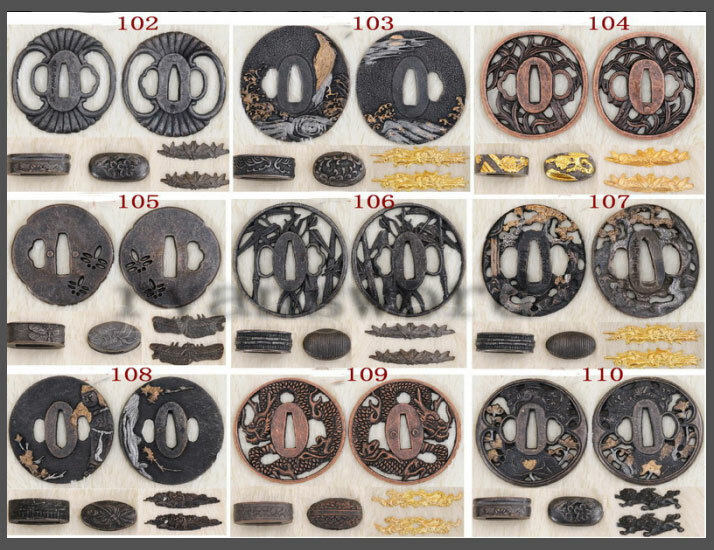 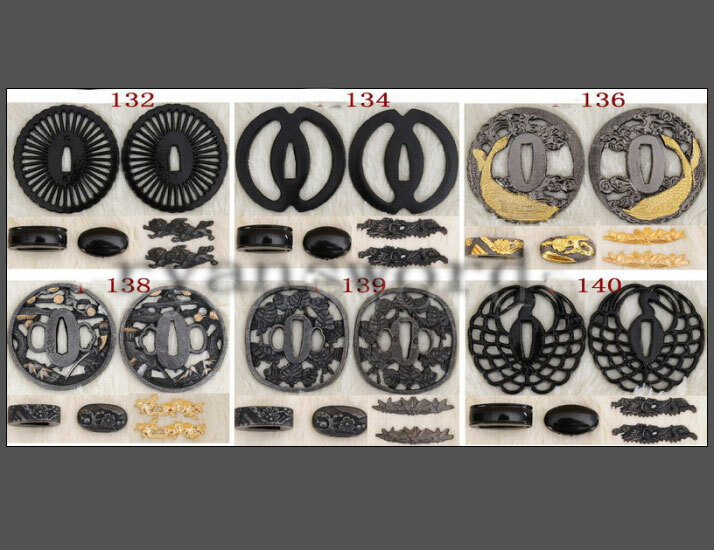 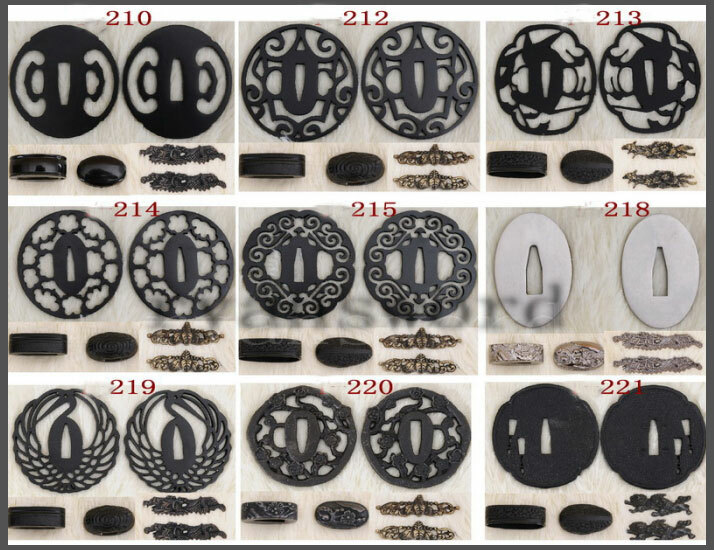 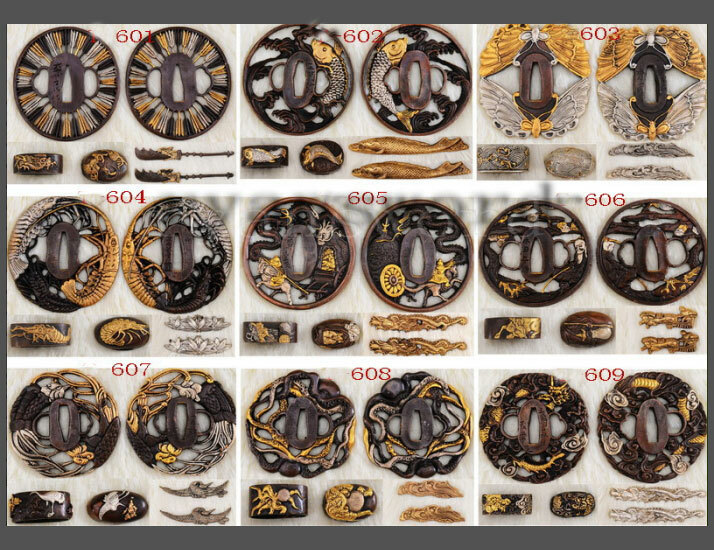 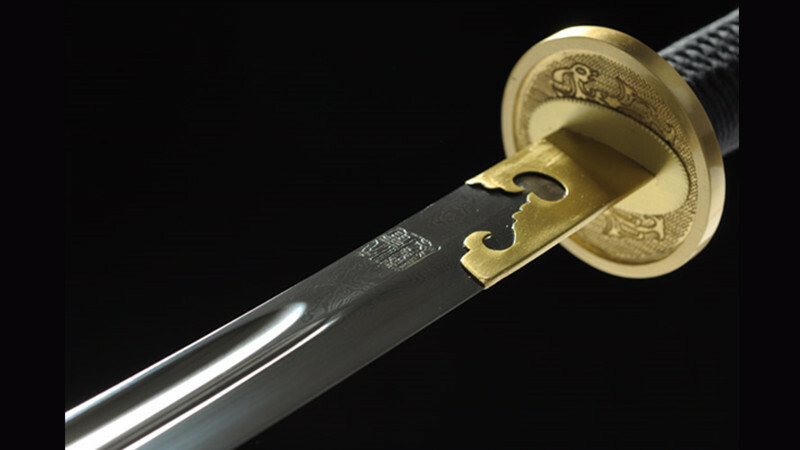 Single-edged blades had been used in China as early as the Shang Dynasty and the dao has taken several variations throughout the different dynasties. 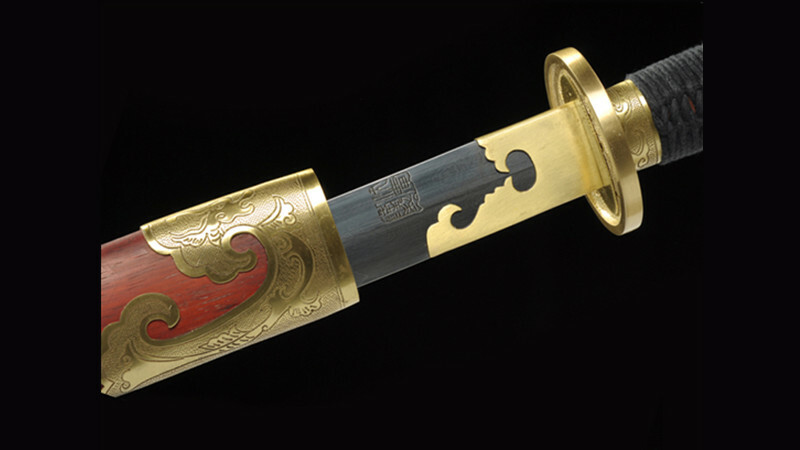 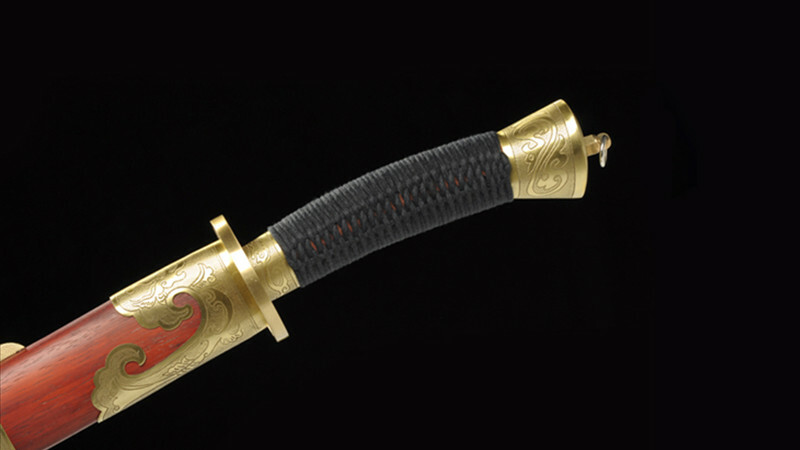 The Qing Dao is the single-edged blade used during the Qing Dynasty (1644-1912). 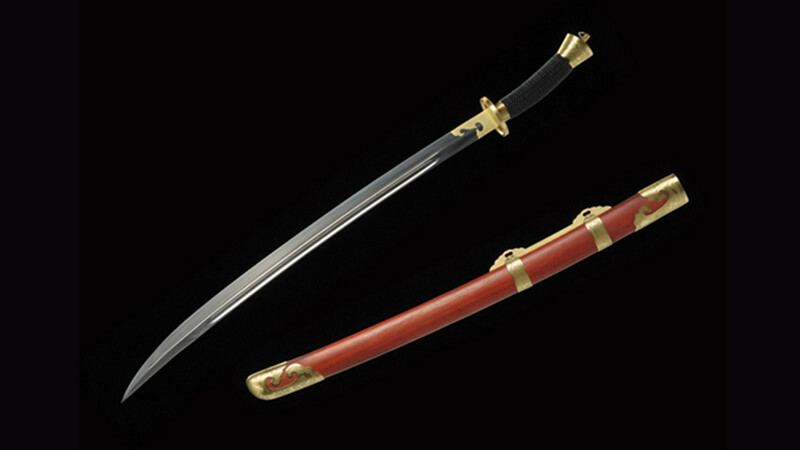 It was a common cavalry and infantry weapon characterized by a single-edge, slightly-curved and single-handed blade. 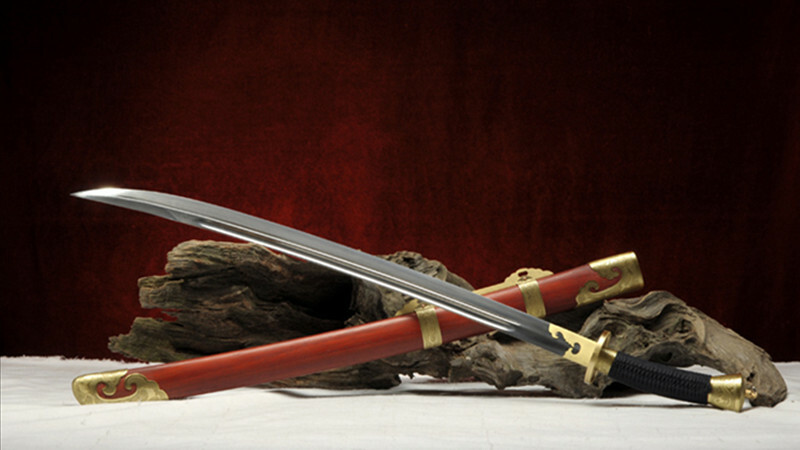 It is a sturdy weapon which is good for chopping and slashing. 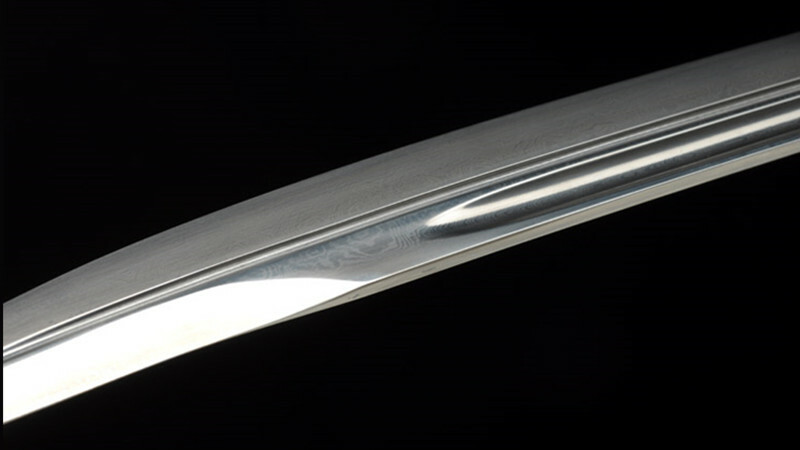 The slight curve also makes it effective in the thrust. 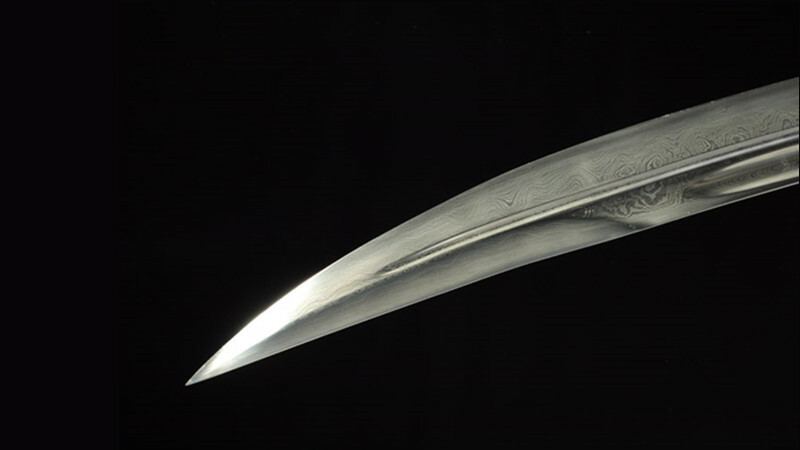 The Yanling Qing Dao has a beautiful blade made of folded steel. 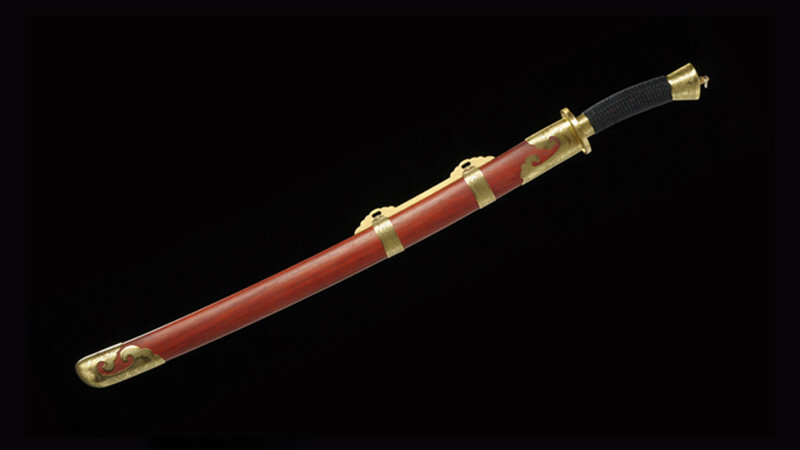 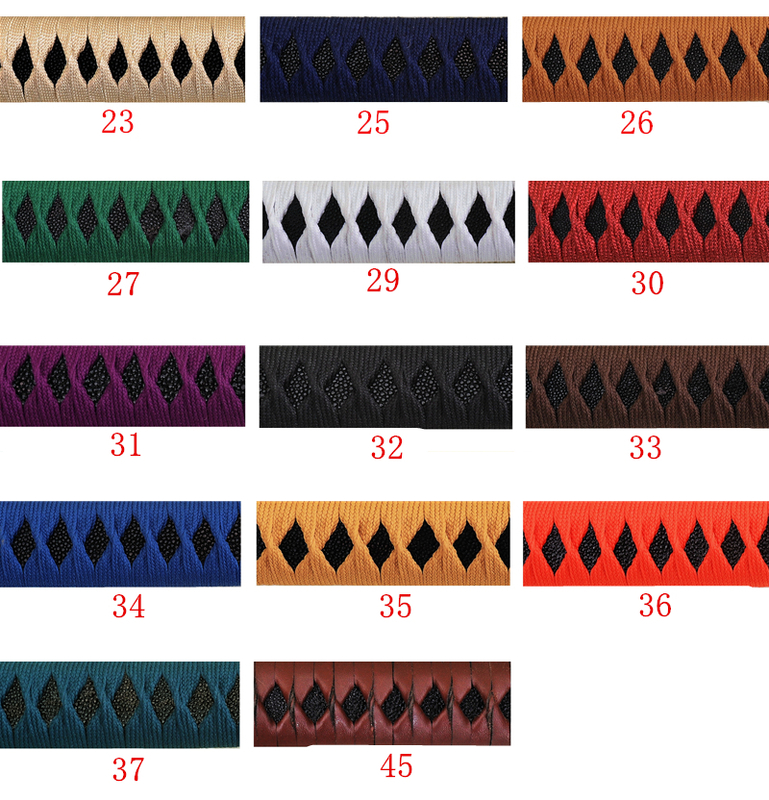 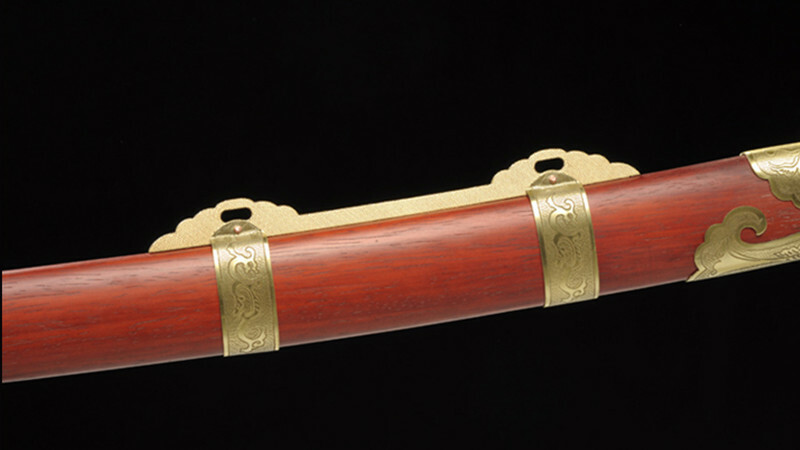 The scabbard is hardwood with red laquer and brass ornaments. 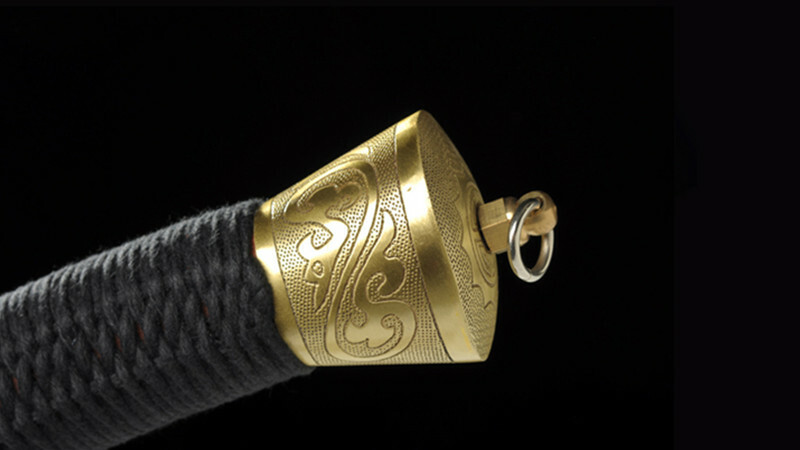 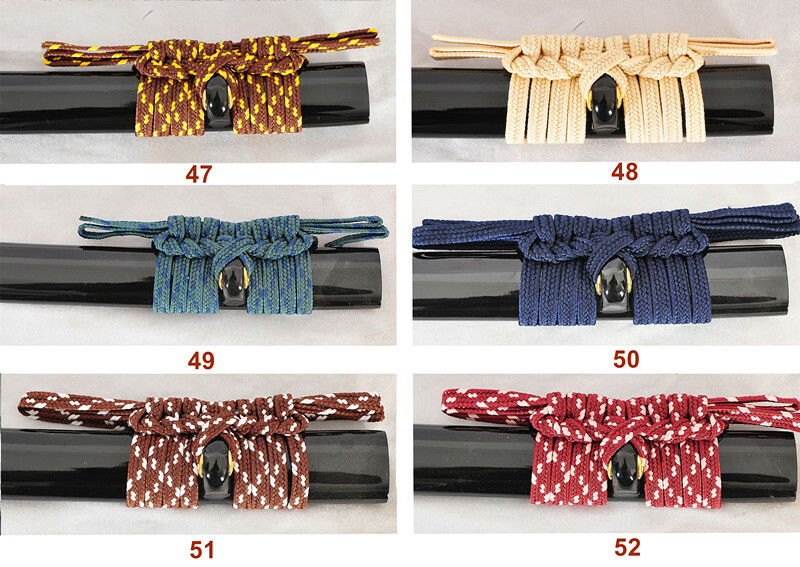 The handle is hardwood wrapped with black cotton cord for additional grip. 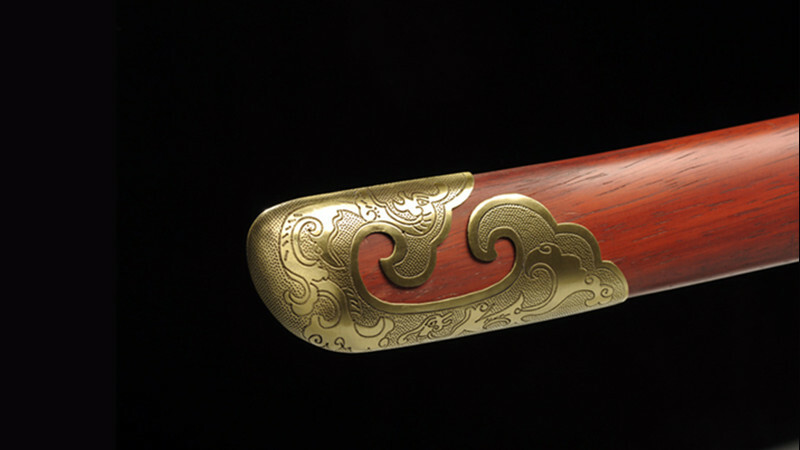 The disk-shaped handguard is made of brass. 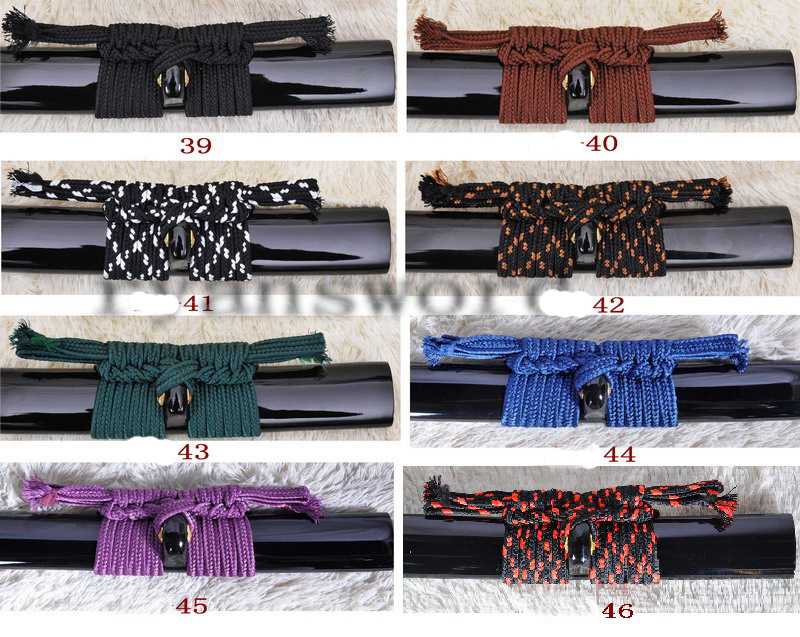 The wrapping on the handle can be removed or changed to other colors.